Here at Interior Decorating by E & J, Inc. you will find the finest quality custom window treatments and upholstery that will meet your unique demands. Over the years we have established a solid reputation by providing great service for residential projects as well as commercial. Whether your requirement is to re-upholster, repair or custom made you will find that our attention to detail is precise ensuring a long lasting job for every piece you entrust with us. Our window treatments are crafted in our showroom with our experienced craftsmen. We do all kinds of window treatment styles from traditional to modern: Draperies, Roman Shades, valances, cornices, wood blind, solar shades and more. 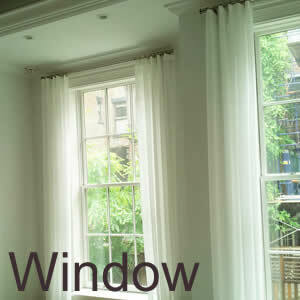 Welcome to Interior Decorating by E & J, Inc. where you can find quality Window Treatments & Upholstery. Whether your requirement is to re-upholster, repair or custom made you will find that our attention to detail is precise ensuring a long lasting job for every piece you entrust with us. As you explore our website, you will get a brief overview of our company, our products and our manufacturing capabilities. All of our work is done on premises in our workroom. Custom furniture designs E & J Designs are ON SALE! Price upon Request. CLICK HERE to see out custom furniture designs. 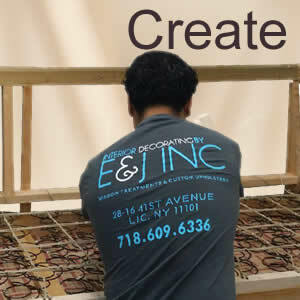 E&J is a full service NYC upholstery offering reupholster, repair or a custom made upholstered pieces. Creating unique custom made window treatment to make house or an apartment feel like a home. We also offer all types of bedding. E&J can help you create a one of a kind masterpiece with unique custom made furniture, built to your specifications. 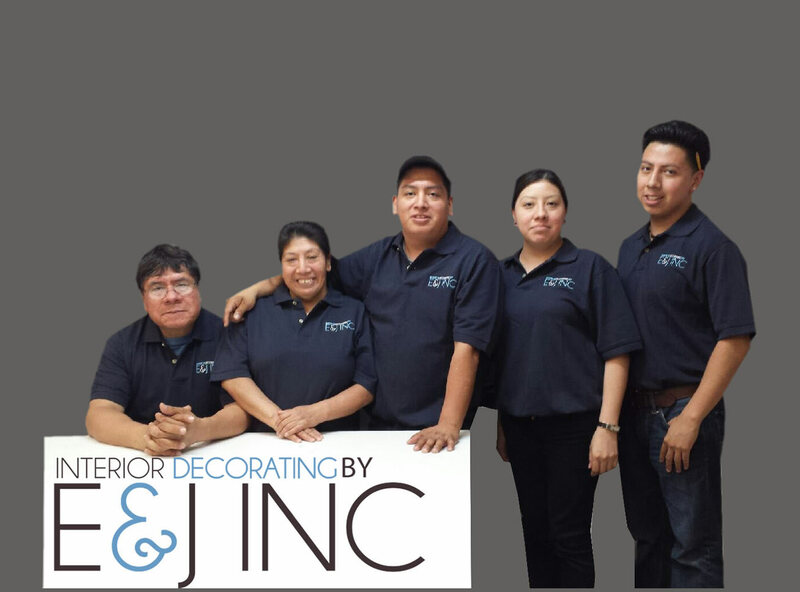 Interior Decorating by E & J- is a family owned and operated Business. Here at E & J we believe that the quality workmanship is the key to the consistently beautiful results. Upholstery can give a second life to your furniture, bringing you that touch of design that you’re looking for and providing you with a beautiful interior of your dreams. All work is done by The Trujillo Family & staff who have more than 30 Years of experience working in the trade. 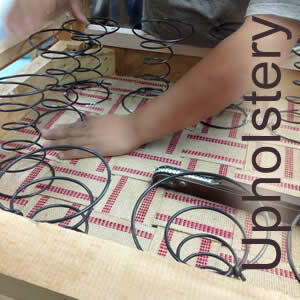 We specialize in hand crafted custom upholstery and drapery that embody quality. We take pride on the satisfaction of our clients and guarantee high quality upholstery work. Our website will give you a visual tour of the quality of work with before and after photos of the many projects, our clients have entrusted with us. Our mission is to provide our clients with superior quality upholstery services and window treatments that will surpass your expectations in a timely, respectful and professional manner.